Niantic has announced that the popular Pokemon Go Legendary Week is back and begins today and will run through until March 5. The long-anticipated event sees the return of Groudon and Kyogre back to Raid Battles alongside Rayquaza in Raid Battles around the world. 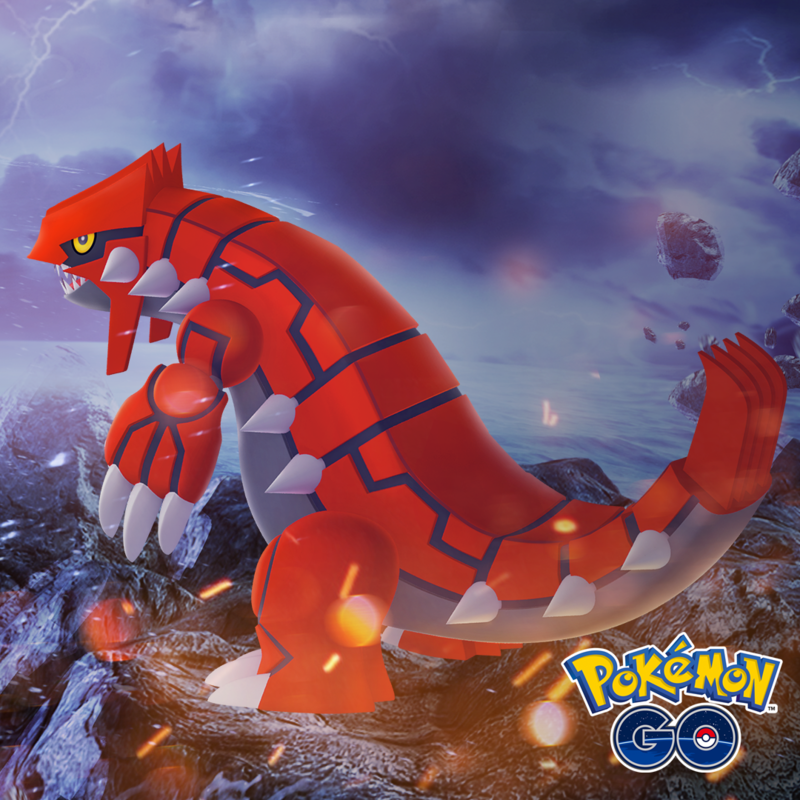 There’s an added challenge for trainers around the world where if Trainers defeat Rayquaza more than both Kyogre and Groudon, they’ll see special bonuses emerge. Kyogre, Groudon, and Rayquaza each have their own strengths and weaknesses so beating them will take some doing. The reward for such an achievement is Pokémon that typically prefer windy weather (for example, Bagon) are more likely to hatch from Eggs from March 5 to March 16. If not, Pokémon that prefer sunny or rainy weather (like Trapinch or Lotad) are more likely to hatch. There are also new special boxes containing Raid Passes that will help trainers prepare for the Pokemon Go Legendary Week. That’s not all – Saturday, February 24 also marks the second Pokémon GO Community Day which will last three hours around the world. This event will see increased spawns for the rare Dragon Pokémon Dratini that can be used to Dragonair then on to Dragonite. What’s more, those who do so during this period will obtain a Dragonite with the rare and powerful move, Draco Meteor. Are you going to be participating in the Legendary Pokemon Go Week? Drop us a comment below.